@joelskeez: Same! Deffo gonna drop this in my next set, thanks for the download link! I remember giving this track the biggest work out! nice :) can we still get this track somewhere? i play this all the time in my set! lots love!!! Is there a version of this track without the "get down" sample? @jonathan-crane: Hifi Club - Friday nights! But will be out of town for the next few! catch me there in Sept for sure! Hey I live in Calgary and I was wondering where you usually play? 'Mazing, thanks for the Mediafire re-up! 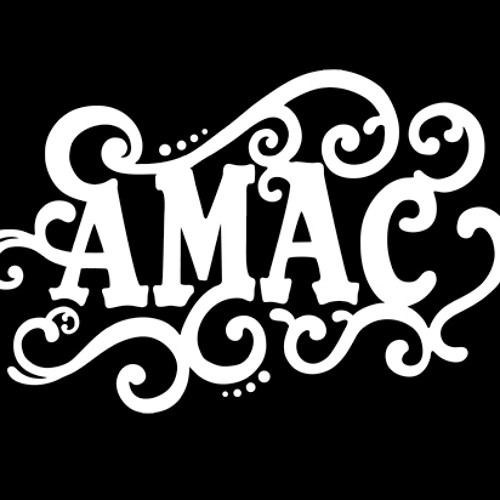 @djamac: Thank you good sir!